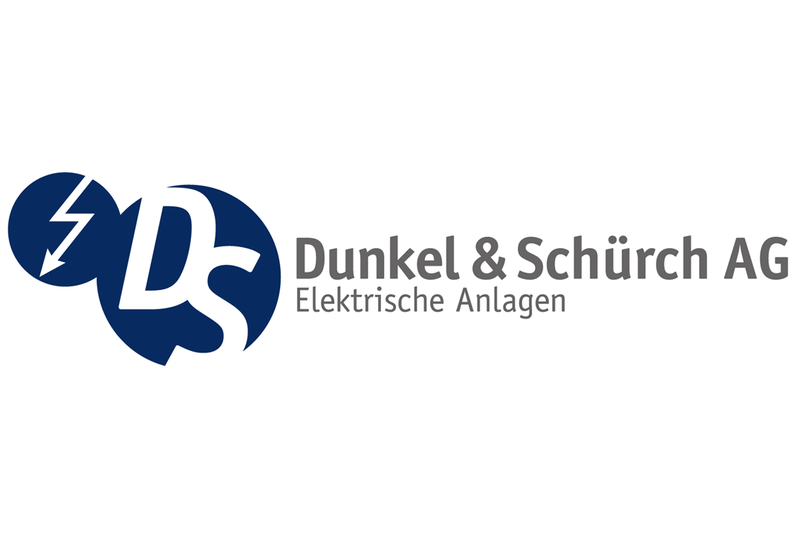 The digitalSTROM expert partner Dunkel & Schürch AG will now work closely together with hubware. The smart home installer from the Basel area will from no on consult and install SARAH in private houses. SARAH is now also available in Basel. 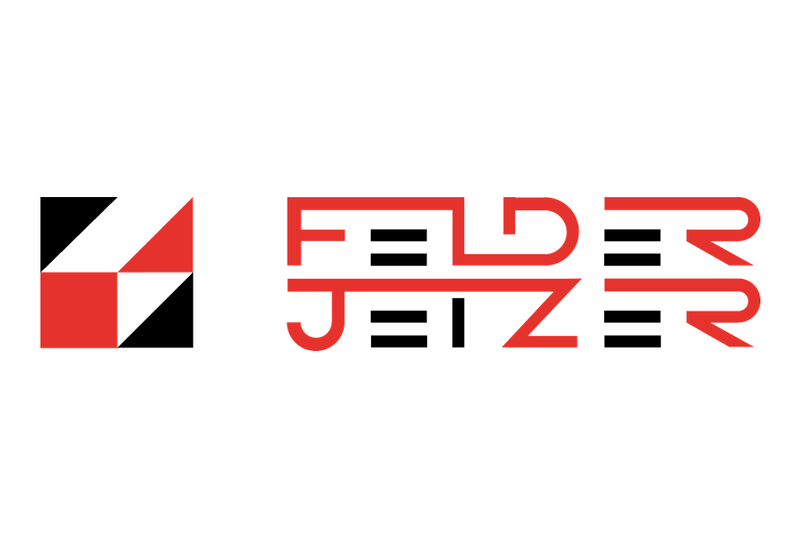 The new hubware Partner Felder + Jetzer from Basel is from now on using SARAH and SVEN for its Smart Home projects. We're looking forward to the cooperation! 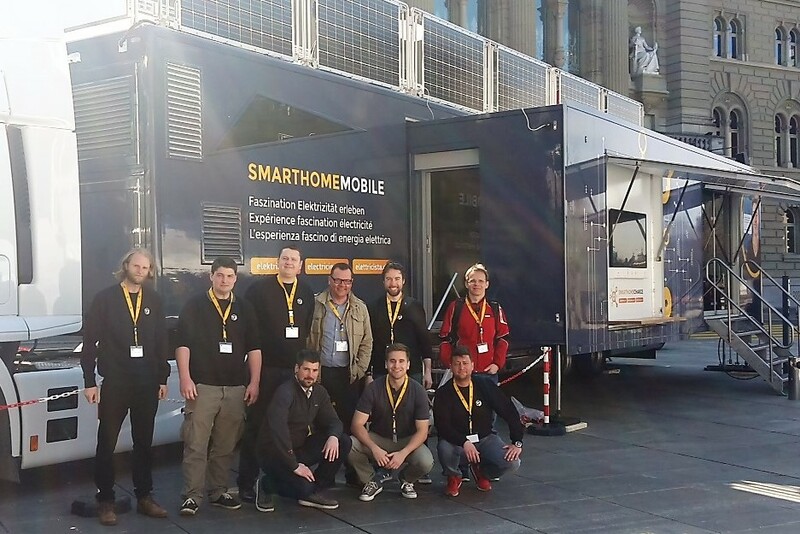 On Wednesday, 15.03.2017 the SmartHomeMobile was presented to the public in a monumental monumental setting in front of the Swiss Federal Palace. In the future, the 16 meter long truck will tour around schools in the whole of Switzerland. The Swiss national hockey team's goalie Jonas Hiller has been back for Switzerland for about a year. 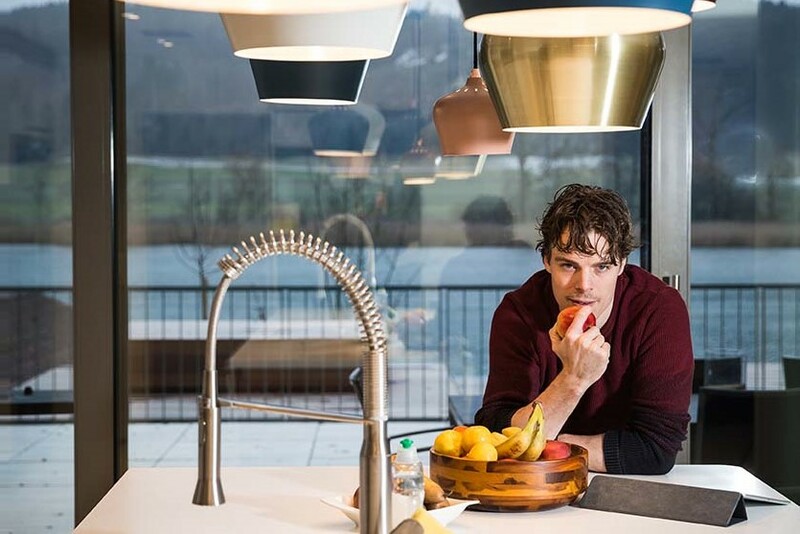 The goalie for EHC Biel has already properly settled down here and fulfilled his dream of a Smart Home..